Going in for your first Cosmetic Injection appointment can be a bit daunting. We have put together a few important things to help put your mind at ease and feel confident with your journey to the perfect pout. Your lips will be swollen and possibly bruised for a couple of days post-treatment. You can expect it to take up to 2-3 weeks before your lips have completed settled down. If you have a special event coming up, keep this in mind when scheduling your appointments. Those celebrity lips that you desire didn’t just happen overnight. Lips may need to be built up over 2 treatments for a longer-lasting, natural effect. This will minimise complications from arising. Every lip shape and size is different person to person. We recommend you come to your Cosmetic Injection appointment with an open mind and some ideas to discuss with your Cosmetic Injector. You will need to follow the recommendation of your Cosmetic Injector when it comes to the amount of filler your lip can hold. 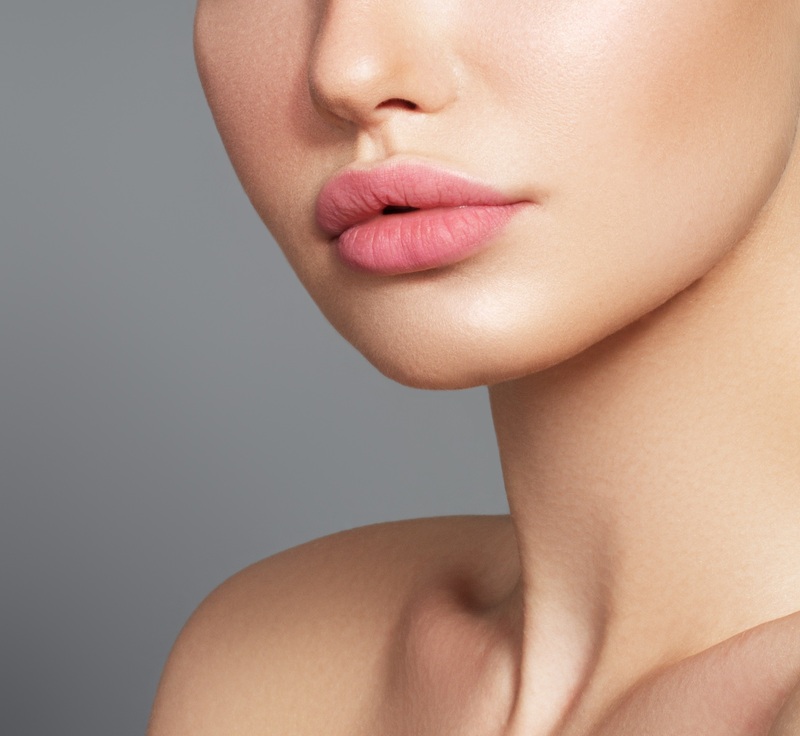 If you have just had a lip filler treatment and aren’t happy with the results, rest assured, lip fillers can be dissolved and your lips will return to how they were before the filler treatment. If you prefer to wait it out, your lips will naturally return back to their normal state after a number of months anyway. While there is always the risk of bruising after having lip filler treatments, you can definitely minimise the risk of this by avoiding blood thinners for a week before treatment. This includes painkillers, fish oil and Vitamin E.
Cheaper is definitely not better when it comes to lip filler. Superior products will be slightly more expensive but completely worth every extra penny. You will get a far better result with longevity. For an honest lip filler consultation, book in with an experienced Brazilian Beauty Registered Nurse.